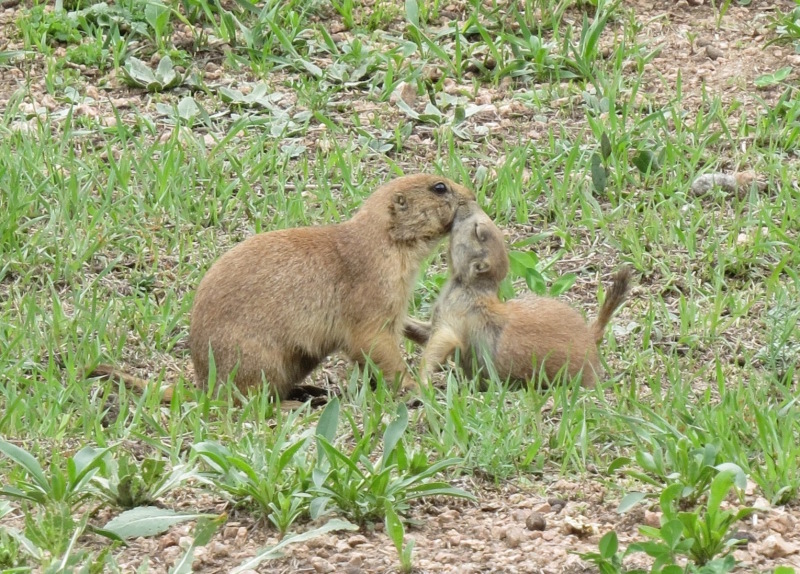 Prairie Protection Colorado advocates for prairie dogs and healthy prairie biomes by drawing attention to the mass exterminations of prairie dog colonies along the Front Range, and by organizing and resisting the destruction of the last remaining prairie communities. We are different from other environmental organizations because we are focused on grassroots action, and ‘grassroots’ (fundamental, systems-based) analysis concerning the health of the prairies. 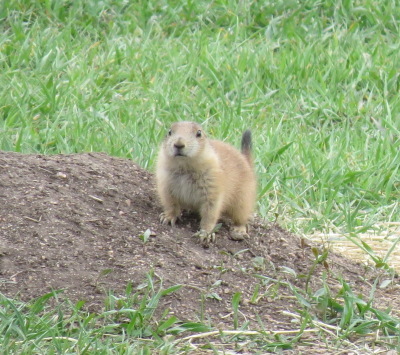 PPC organizes on the ground and works ​​​​with local governments, the media and legal channels to cast a web of protection over the last remaining prairie dog colonies and the ecosystems they contribute to throughout Colorado's Front Range communities. We vow to resist their destructive impulses. Most, if not all, “big green" non-profits depend on charitable donations of the ruling classes who are responsible for killing the communities these non-profits supposedly advocate for. Oftentimes these organizations allow the destruction of land and life in exchange for a small compromise, such as where a sliver of land will be protected as long as the non-profit discontinues pressure and publicity against the destruction of the larger community. PPC takes an unwavering approach towards saving the last prairie communities that exist in Colorado. We are not interested in playing the "good cop" role and we are unapologetic about exposing the corruption and destruction that is done at the hands of government agencies and for-profit corporations. We do not believe that "mitigation" is effective except in excusing the rampant destruction of prairie communities. Our fight for the prairies demands a different strategy and approach than is typically seen in the mainstream environmental movement. PPC follows the lead of our sister organization, Deep Green Resistance , with the awareness that as long as this culture continues, we will lose life on this planet. Our strategies MUST change because the living planet is what is at stake. Dismantling the system is the only viable solution for the living prairie communities we fight for. 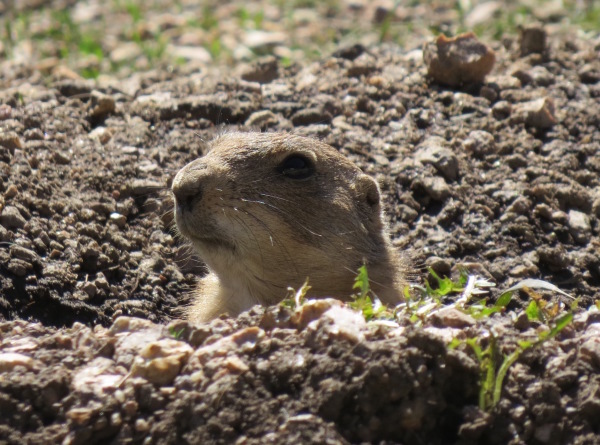 Prairie Protection Colorado is dedicated to protecting prairie dogs and the plant and ​wildlife communities they support through grassroots activism.